Decades of knowledge, the best equipment, at the guaranteed lowest prices. 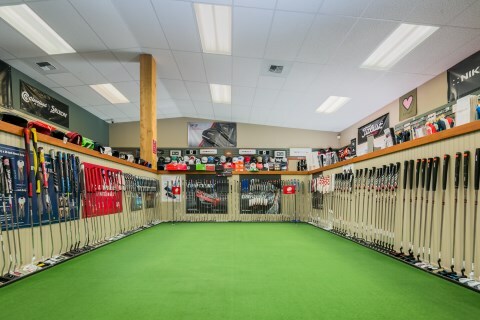 We first opened our doors in Yakima, WA on May 1st, 1992 and Pro Golf Yakima has been assisting golfers with their golf equipment needs ever since. 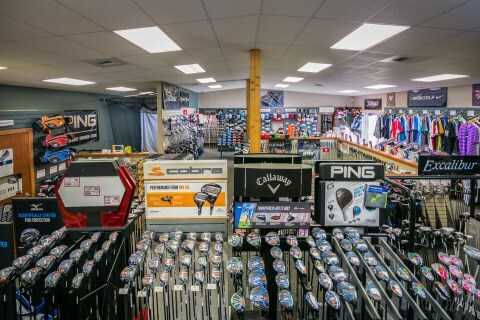 Pro Golf Yakima carries the largest selection of name brand golf equipment in Central Washington and we strive to give the best customer service possible. 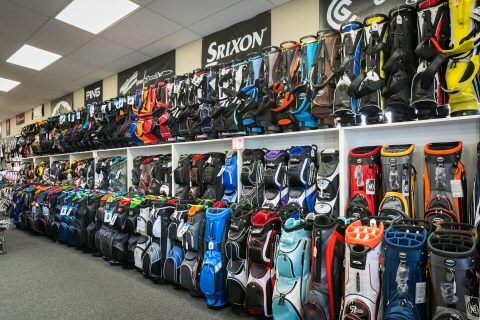 Pro Golf stays current with the industry by carrying the most up to date, top quality, equipment, clothing and accessories at competitive prices. 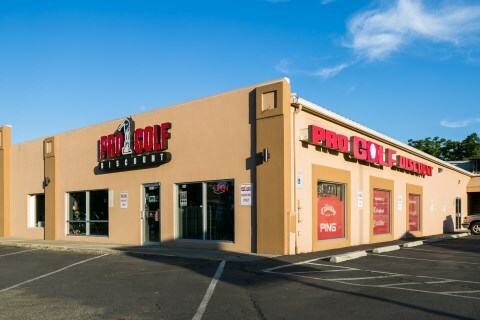 Pro Golf Yakima is a locally owned and operated business, and all of us at Pro Golf Yakima sincerely thank you for your loyalty and support over the last 25 years. 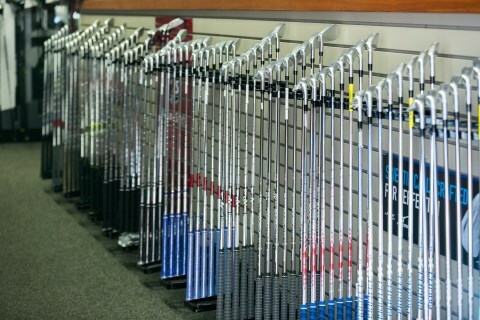 We greatly appreciate you, for trusting us to assist you with all of your golf equipment needs. At Pro Golf Yakima our motto is that golf should be fun and we try to spread that positive message as much as possible. Enough about us, now go tee it up! Club fitter for all manufacturers. Started playing golf in 2005. Played on the high school golf team all four years and went to the state tournament 2 years in a row, junior and senior year.